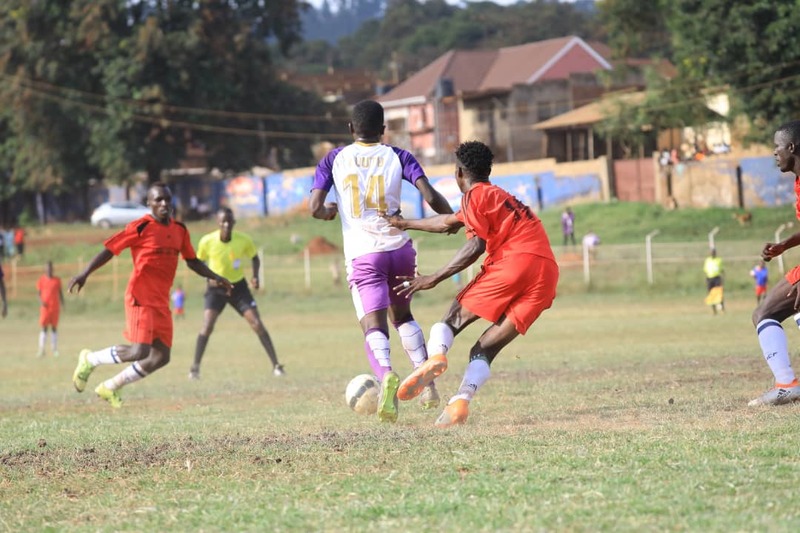 BUGEMBE – Wakiso Giants seem to be in a trying period that almost every team enters into at some stage of the season. The Purple Sharks who blew away opposition with ease earlier in the season just can’t win a game of late. They have gone four competitive fixtures minus victory since the 1-0 win over Bukedea at the start of last month (March). In that period, Ibrahim Kirya’s side bowed out of the Uganda Cup on penalties, drew 0-0 with Kyetume, lost 2-0 away to UPDF and on Sunday, they were held to a 1-1 draw at home to Light SS. 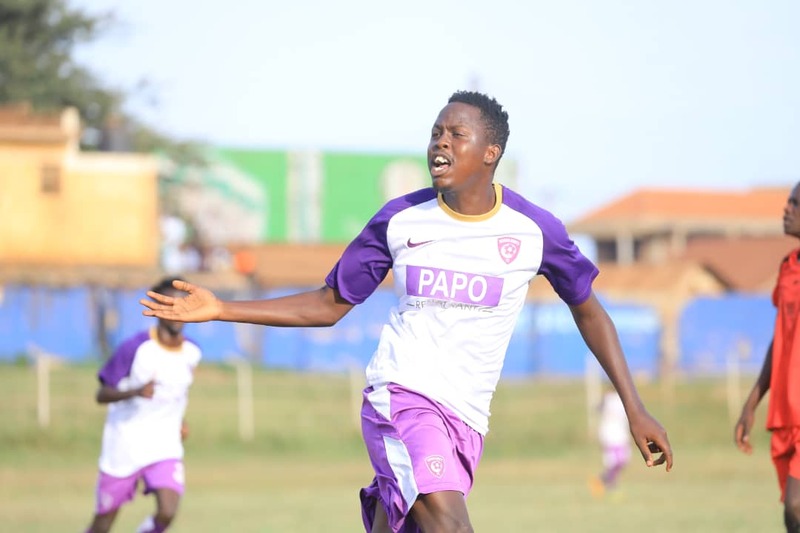 In the only Big League game played on Sunday, Wakiso required an Abdul Karim Kasule goal in the second half to get a point. Daniel Otim had earlier in the half put Light SS in front. Wakiso had in the first half dominated the game but failed to create enough chances to force a lead before the break. Their best chance in the first 45 minutes fell to Geoffrey Luutu on 40 minutes but the forward could only send his header over the bar with the goal at his mercy. Luutu (14) goes past a Light SS defender on Sunday. Wakiso made two quick substitutions at the start of the second half with goalkeeper Cleo Ssetuba replacing the injured Yasin Mugabi and moments later, Ivan Kiwewa came on for Clinton Kamugisha. Kiwewa nearly made instant impact as he forced a brilliant save from Light SS goalie, four minutes after coming on. Despite Light SS being on the back foot for most of the games, they took a surprise lead on 57 minutes via a Daniel Otim direct free-kick. However, the visitors’ lead lasted only three minutes as Abdul Karim Kasule restored purity for the Purple Sharks. Wakiso tried to push for the winner in the last 29 or so minutes but it was not to be as the game ended 1-1. Despite taking only two points from a last possible 9, Wakiso still lead the standings in the Elgon Group with 34 points from 17 games. Wakiso now require only two victories in their last three games, to seal promotion to the top tier. For Light SS, they remain 5th on the log with 25 points from 18 games.